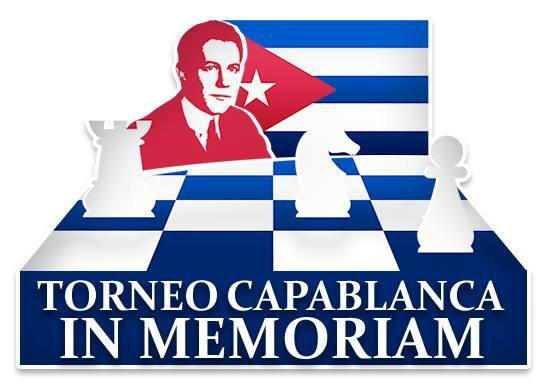 The 53rd edition of the Capablanca Memorial is taking place from May 9-19 in the Habana Libre Hotel in Havana, Cuba. 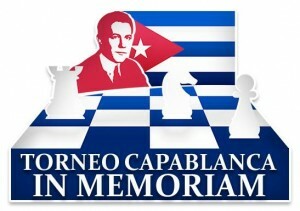 Apart from the round-robin tournament there will be an Open tournament with 160 players, among them 25 GMs. 37	Fernandez Guillen Ernesto J. 50	Aguilera Rodriguez Alfredo R.
81	Gutierrez Delgado Yusuan A. 152	Mantilla Gras Geydis De La C.